Team.biz is a messaging platform for professionals. Team.biz offers the power and speed of a modern messaging app, plus the capabilities needed for it to make sense within a work environment. This is the messaging platform for professionals. We've brought the power and speed of a modern messaging app and added the capabilities needed for it to make sense within a work environment. We started with secure messaging and we added the capabilities that business need to get things done. 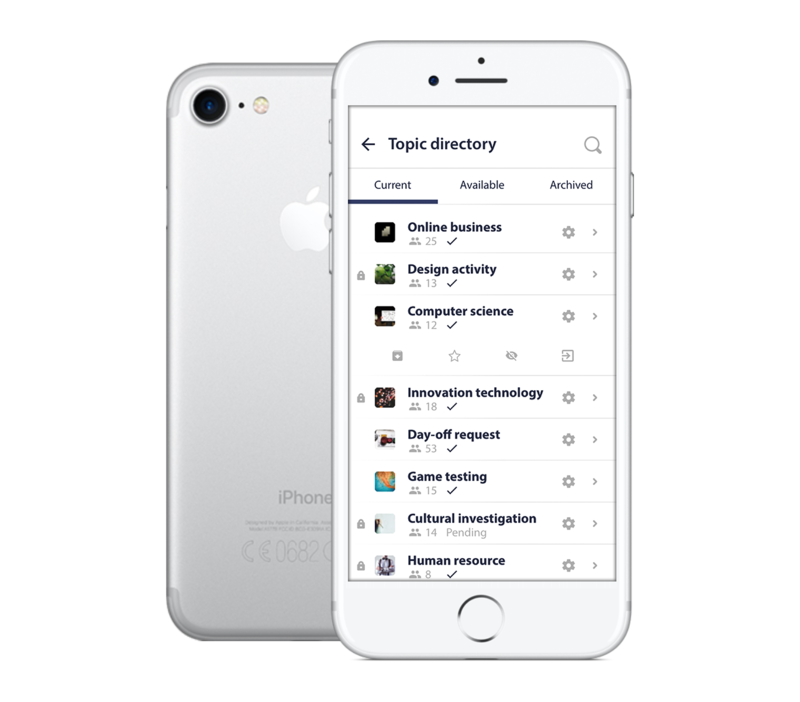 Create endless topic conversations, share files, search through conversations, and more. Create more transparency within your organization with conversations that are open for your employees to join. Team.biz is a free mobile, desktop, and web application.